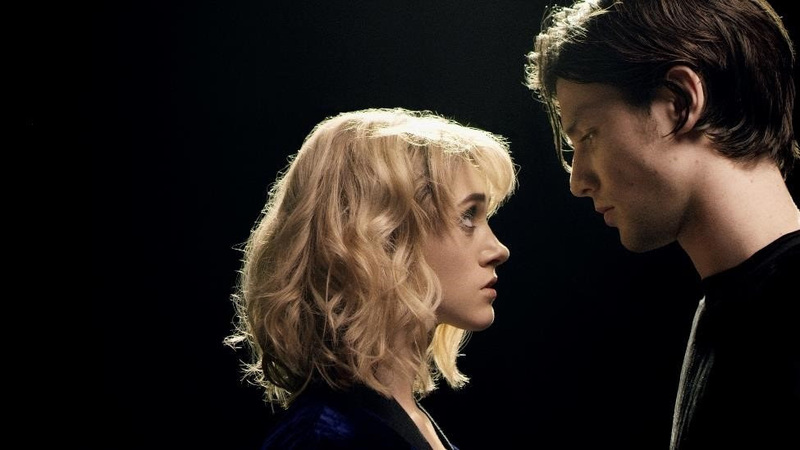 Stranger Things star Natalia Dyer links with James Bay in his new video. The British songwriter recently signalled his return, with new single 'Wild Love' representing his first new release since that phenomenally successful debut album. Out now, it's an inventive return, with James Bay introducing fresh electronic elements into his songwriting. The video is a spectacular offering, a dancefloor mini-epic co-starring Stranger Things actress - and current Clash cover star - Natalia Dyer.